http://athingnamed.com/?author=42 buy lasix online overnight delivery The new TASKalfa 4002i is a reliable multifunctional device that’ll put you firmly in charge of your office document management. Highly flexible, productive and reliable, this office all-rounder offers a wide range of digital document solutions that’ll optimise your workflow. 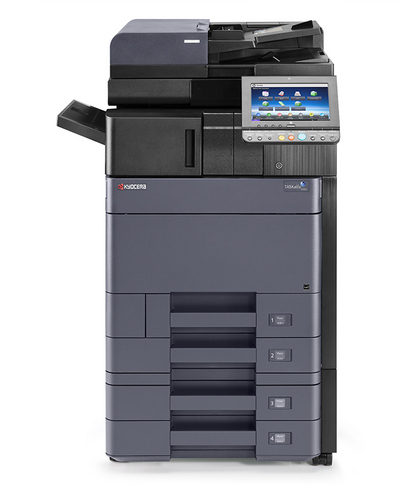 The intuitive colour touchscreen offers access to a world of copying, printing, colour scanning and optional faxing possibilities and numerous paper-handling and finishing options will ensure its name is written in offices for years to come.